Leland believes that a vision happens based on what you are exposed to. His travels around the world for over 50 years introduced him to art and architecture. He’s interacted with trendsetters involved in both fashion and sports to understand what makes them tick. Everywhere he visits, he discovers natural beauty and brilliant colors while contemplating how they could influence haircolor. Leland’s affinity for color continues to be his passion and the inspiration behind his distinctive, curated artwork collection, featuring some of the brightest color paintings from artists such as Damien Hirst, Robert Raushenberg, Picasso and Andy Warhol. His affinity for color, contrarian thinking, coupled with questioning, “what should be, that is not,” are the ethos fueling Leland’s vision and passion for what will become the re-modernization and future of fashion haircolor. Known as the “Pioneer” of modern professional haircolor specialization, in the early 60’s, Leland was one of the very first colorists in the world, focused only on haircolor. He was the voice and an advocate for the importance of departmentalized color departments in salons, establishing one of the first color departments and training multiple haircolor specialists. 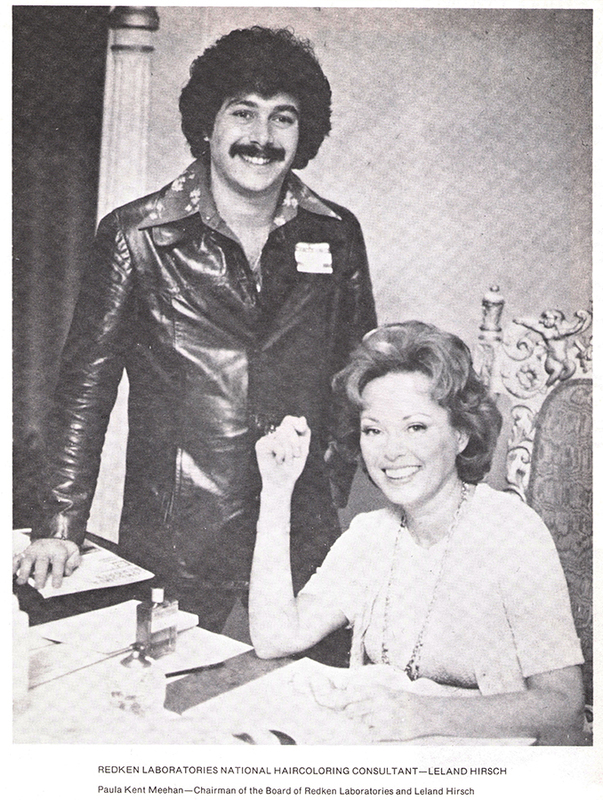 In 1972, Leland and his business partner, Michael Mazzei opened THE COLOR SALON at NuBest & Co. It is the world’s largest color department, with a daylight space and over 30 colorists, in one of the largest salons in the world. Leland is the innovator behind many important inventions and trends in the industry. He is an inventor of haircolor techniques and specialization, a speaker, artist and businessman. Leland’s accomplishments have taken him from the laboratory to the salon, the classroom, the stage, the photo studio and the corporate boardroom. In the 60’s and 70’s, Leland worked as a haircolor developmental consultant for Redken Laboratories, developing their first color line. While in pursuit of haircolor perfection, Leland created a sequential tonality, calibrated leveling system for the U.S. that became a roadmap for making precise haircolor decisions. Leland also pioneered foil highlighting and color specialization techniques and toured the country. At a time when haircolor did not have the priority it does today and within an industry that was using caps for frosting hair, Leland continued to demonstrate his creative vision. 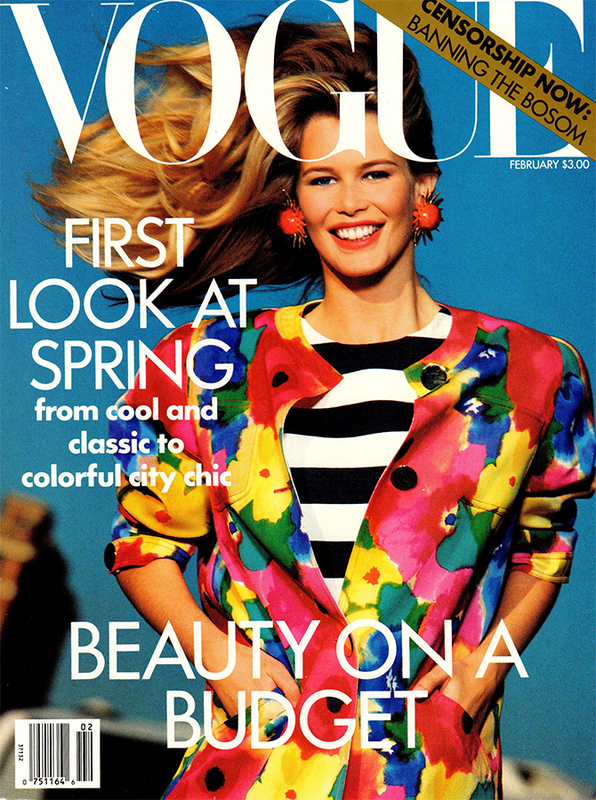 In the 80’s, as a haircolor developmental consultant, he was considered “the eye” in Clairol’s test salon and lab, perfecting half-head, blind-side color testing. He was a liaison between marketing and chemistry, working on the bench with some of the world’s best haircolor chemists, translating chemistry to meet consumer and salon needs. 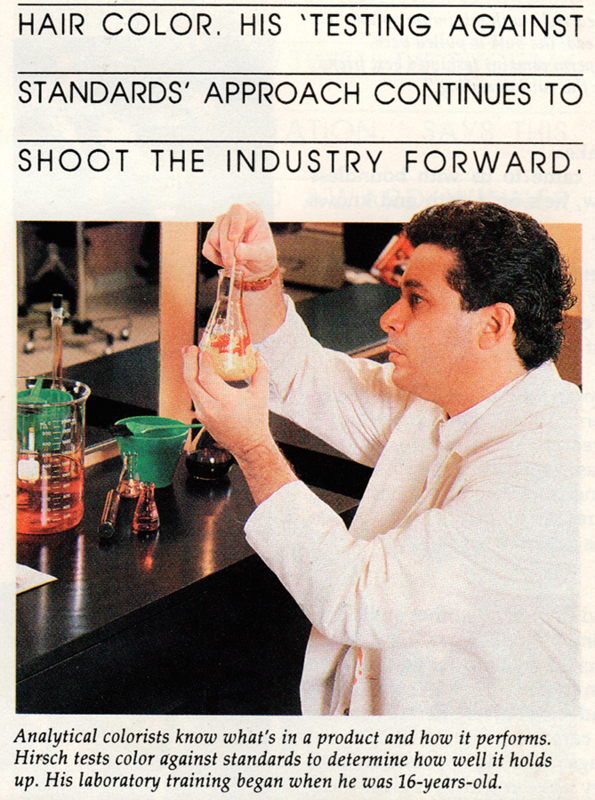 During this time, Leland perfected an even more common-sense calibrated haircolor leveling system for Clairol’s first tube color, Logics. This mainstreamed the art of haircoloring, beyond only prestigious salons, to many other salons that could now incorporate color into their service offerings. This leveling system is still used today by most manufacturers. First time consumer press ever covered a haircolor event. 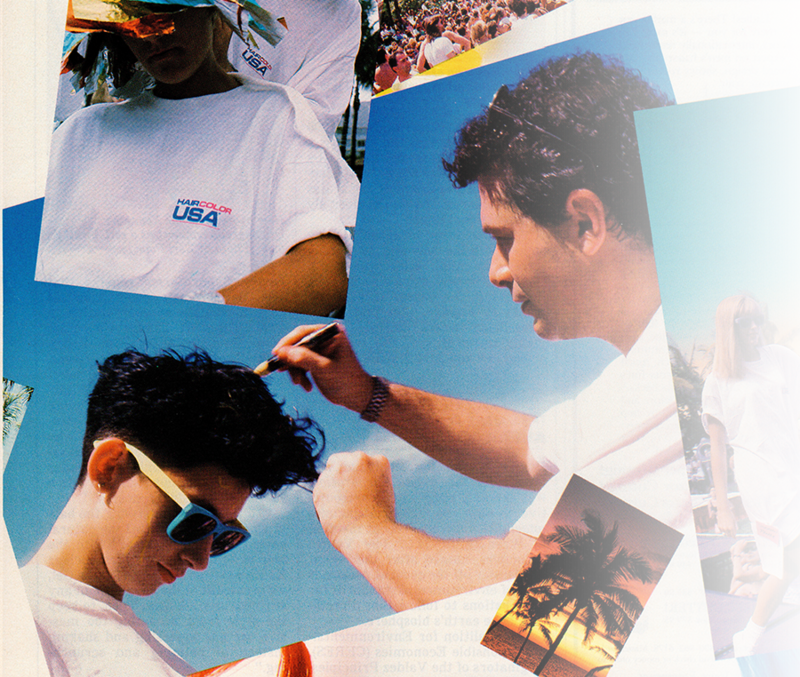 In 1986, Leland co-founded the yearly seminar Haircolor USA, which drew more than 30,000 salon owners and cosmetologists. The event saw continued success for 15 years as it revolutionized haircolor education and was a breeding ground for advancing haircolor specialization globally. As the event’s artistic director each year, along with respected, major haircolor manufacturers and other world-renowned, industry professional colorists, Leland shared his knowledge with thousands of cosmetologists from around the world, demonstrating new color, foil highlighting and balayage techniques, further advancing the universal importance of haircolor throughout the industry. Always in search of “what should be that is not,” over the course of his career, Leland has analytically tested most all professional haircolor lines worldwide and he saw opportunity to fill a void in the industry. 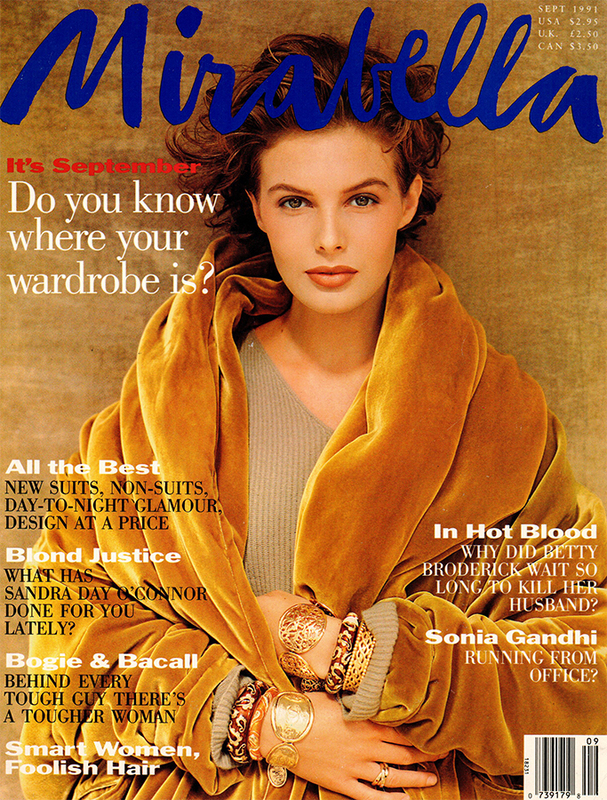 In 1989, Leland co-founded, ARTEC Systems Group with his business partner Michael Mazzei, an editorial and advertising hair stylist (did the hair for all Intercoiffure / Vogue advertisements in the US for 10 years), and co-owner of nuBest salon and spa, the biggest salon with adjacent biggest haircolor salon in the world with over 130 employees. The company developed innovative new products including the first true Color Depositing Shampoo, ARTEC Colorist Collection. This innovation was the first in the world and was the first new category in the Beauty industry in over 30 years: “Color Depositing Shampoos and Conditioners.” It created excitement throughout the United States and Europe. Taking it to the next level, ARTEC created the patented concept, “Personalized”, allowing colorists to mix together ARTEC Color Depositing Shampoo colors to create a personalized color match for their clients’ haircolor. ARTEC Color Depositing Shampoo was also voted Best Color Depositing Shampoo in consecutive years by over 50,000 to 75,000 hairdressers on behindthechair.com, a website for the professional salon industry. KIWI Coloreflector, ENAMELS Permanent Hair Color and TEXTURELINE Hair Styling products are all additional product lines developed by ARTEC, many winning the Allure Best in Beauty awards. 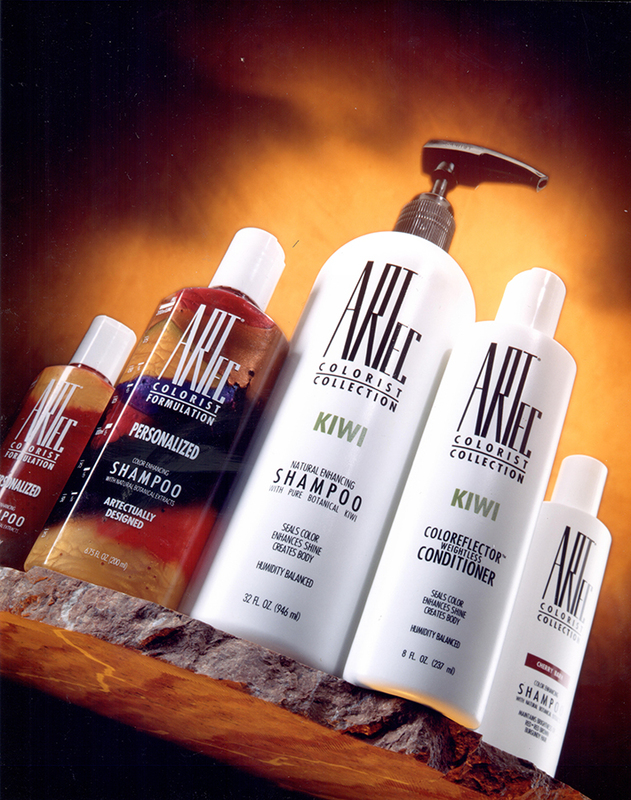 * ARTec and any trademarks used in connection with ARTec, including ARTEC and KIWI, are now owned of L’Oréal. This website is in no way associated with, sponsored by or endorsed by L’Oréal. In 2000, Leland became the first haircolor specialist to receive a North American Hairstyling Awards, the Lifetime Achievement Award (NAHA), from the Professional Beauty Association. 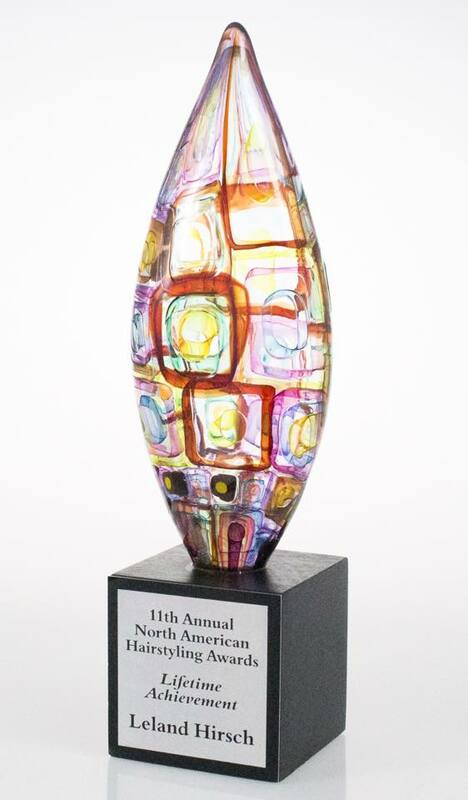 Other NAHA recipients include hairdressers Vidal Sassoon, Paul Mitchell and Horst Rechelbacher. 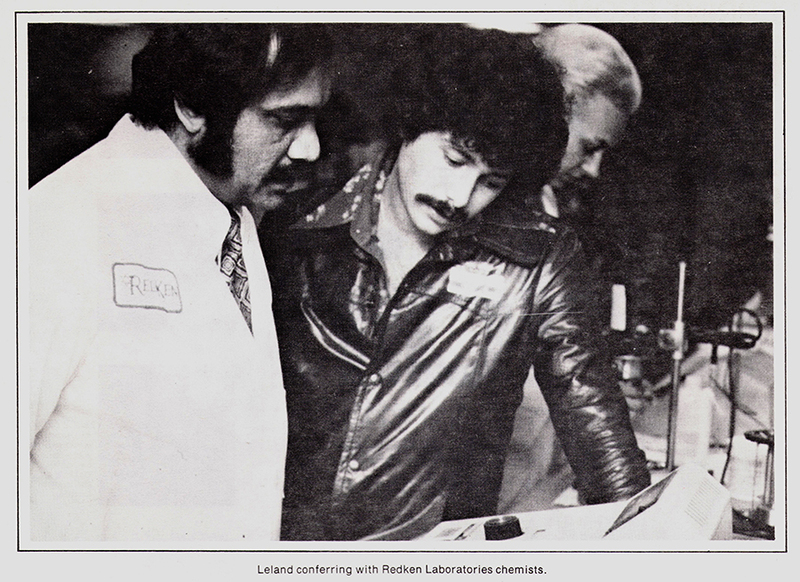 Leland also has the distinction of being a member of the Society of Cosmetic Chemists. 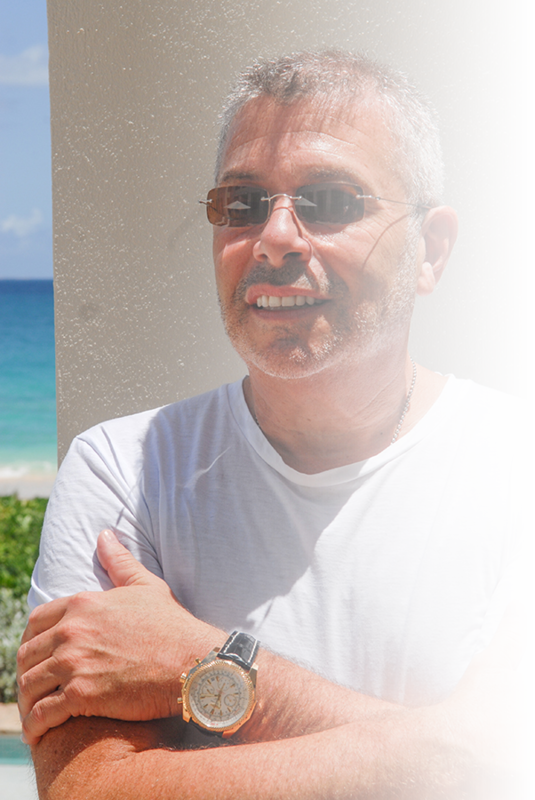 In 2000, LELAND HIRSCH, HAIRCOLOR PIONEER, THOUGHT-LEADER and color CHEMIST/SCC was the 1st colorist to receive the prestigious HAIRCOLOR LIFETIME ACHIEVEMENT AWARD from The Professional Beauty Association at the Hollywood Palladium in L.A.
National consumer and trade beauty editors talk about his work, amazing career, how he evolved over the years and why he’s been called the HUE GURU since 1989 by NATIONAL CONSUMER BEAUTY AND FASHION MAGAZINES. 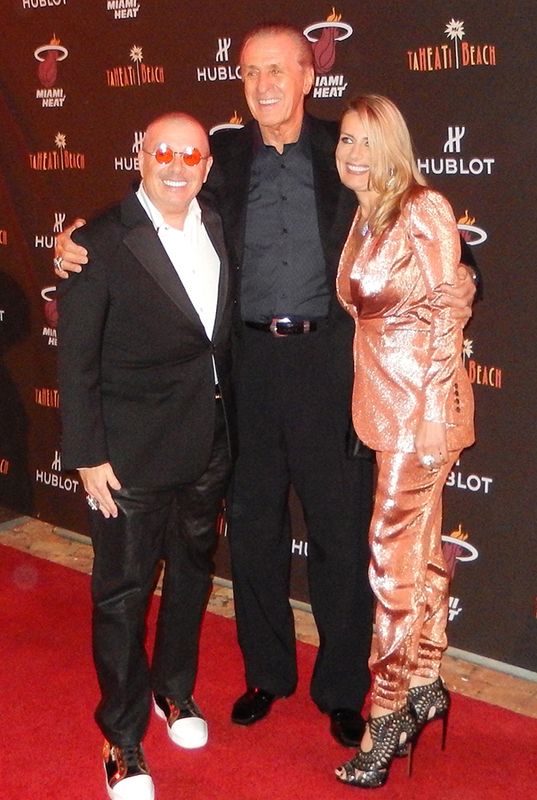 Leland’s passion to help others and give back has lead to his involvement with many charitable causes, including co-founding Hair Cares, which supports hairdressers with AIDS, the American Cancer Society, Humane Society, American Heart Association, American Diabetes Association, Miami Heat Charitable Fund, and many more.